Many start-up founders dream of being acquired by a massive Fortune 500 company. Well, less than 2 years after launch, Jet has been acquired by Wal-Mart for ~$3 billion. This was a major power play for Wal-Mart, as it attempts to compete with eCommerce juggernaut Amazon.com. Wal-Mart may never catch up to Amazon even after acquiring Jet (the critics are unoptimistic), but there’s no doubt that Jet must have been doing something right if it was able to get acquired by one of the biggest companies in the world just a few years after being founded. First, Jet raised an estimated $565 million in funds since 2014. Even more impressive, Jet hit the 1 million-customer mark just 3 months after launching. Certainly, Jet’s founder Marc Lore knows a thing or two about growing a company. Lore was the co-founder, chairman and CEO of Quidsi. Lore sold Quidsi to Amazon in 2010 for a $500 million in cash. So, today, we want to give you a behind-the-scenes look at how one of the world’s fastest-growing companies built up its customer base so quickly. 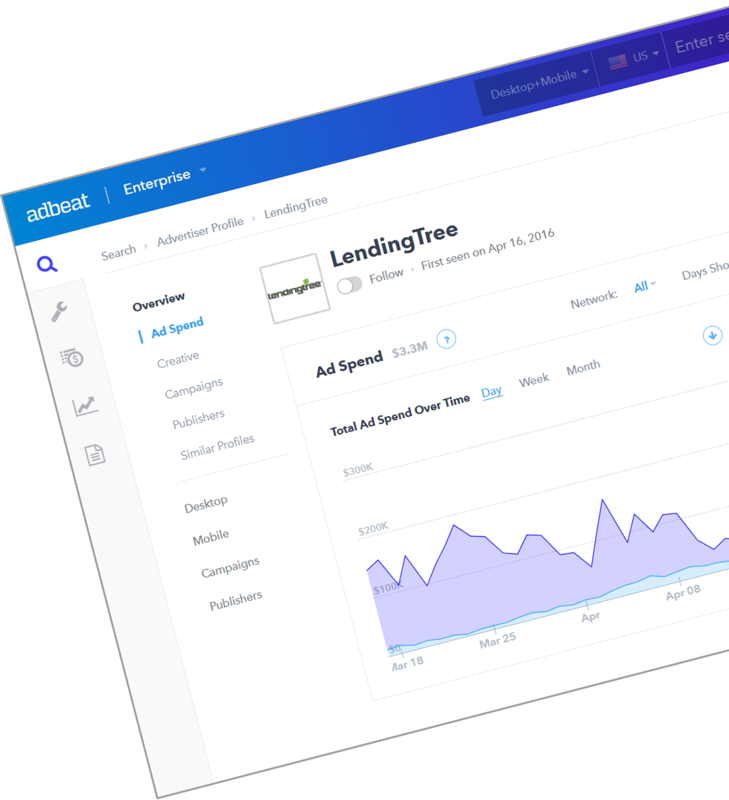 You’ll get a chance to look at all of the ad networks, publishers, ad creatives and landing pages that Jet used to get on Wal-Mart’s radar and become one of the most impressive acquisitions in recent history. Jet has spent an estimated $10,768,384 on display over the past six months. The majority of its ad spend has been allocated to the Google Display Network. While there was an obvious uptick around July (when the acquisition buzz started), you’ll see that Jet was already spending in the $50,000/day mark for several months before the talks hit the press. Most of that was allocated to Google Display. Google Display is the go-to network for most eCommerce companies. 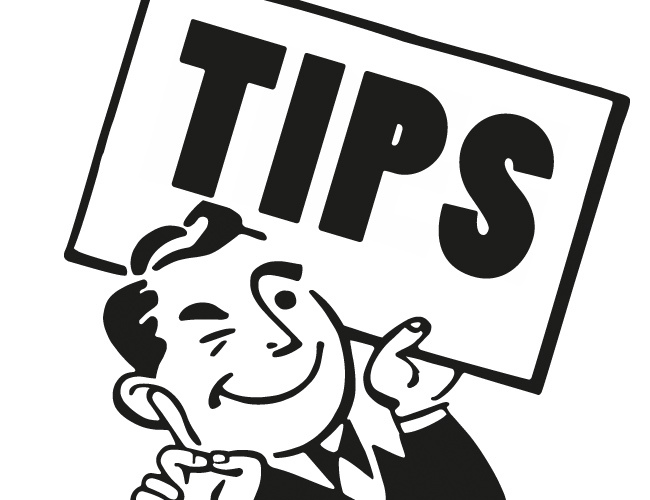 We’ve written previous blog posts about eCommerce retailers like Amazon, Wal-Mart and zulily. The one thing they all have in common is that they all spend heavily on Google Display. Note: we’ve also seen many eCommerce companies dabble in native advertising. Read about native in one of our most popular blog posts titled, “How To Increase Your eCommerce Traffic and Sales With Native Advertising“. Jet’s three biggest publishers are wikia.com (an entertainment news/viral content site), littlethings.com ( a viral content site) and imgur.com (a viral image/meme site). One thing to keep in mind is that Jet has just received a massive inflow of cash from Wal-Mart. This means that it has money to burn. Plus, Jet can advertise on viral sites since its product line encompasses just about everything. Advertising on very general sites can work. However, it won’t work for advertisers who have very specific products (or don’t have cash to burn testing them out) simply because the demographics are all over the place. These are the types of sites that you want to test when you’re looking to massively scale your campaigns. 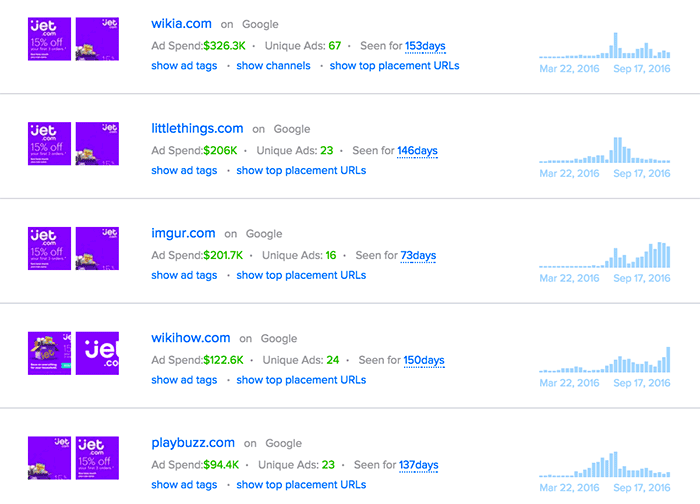 This is especially important because often Google (and other networks) will automatically place your ads on these sites simply because of the amount of volume they get. The lesson here: keep an eye on what sites Google places your sites on if you’re using contextual or category targeting. All of Jet’s most used creatives use the “save money” angle. All of these ads tout that you can save 15% off your first three orders. You’ll see that many eCommerce companies use specific savings numbers in their copy (like zulily using “70%” in the majority of its ad creatives). After being bought by Wal-Mart, there’s little doubt that you’ll start seeing them test new creative strategies on display. However, for the time being, their ad creative strategy is pretty vanilla. 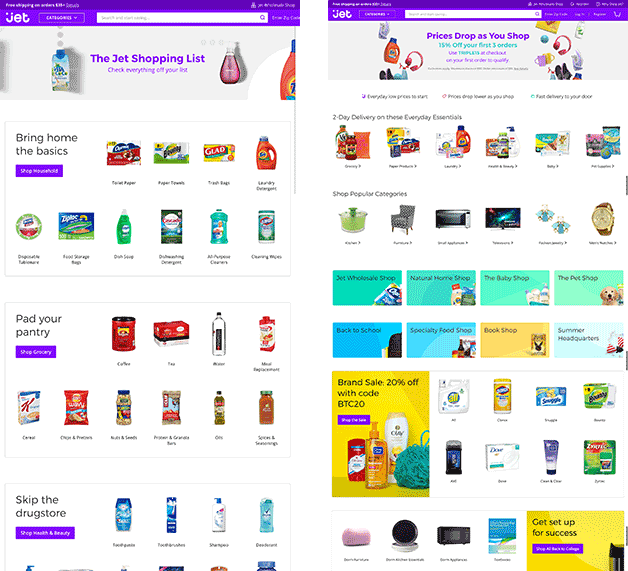 Jet’s landing pages are simple lists of the products that it sells. Jet sends most of its traffic to the page on the left. 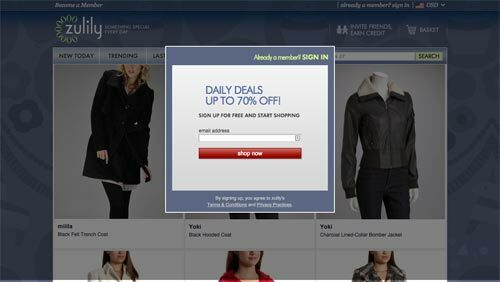 However, all of its ads that contain “prices drop as you shop” copy send traffic to the page on the right, which contains that headline at the top. One thing that’s interesting is that Jet is not testing gated landing pages. Gated pages are a great way for eCommerce advertisers to capture a prospect’s email address so they can continue to maintain contact even if the prospect doesn’t buy. Since Jet now has Wal-Mart money to burn, we will likely see them start testing a bunch of brand new stuff in the future. You can assume that this is just the beginning in their quest to take down Amazon as the #1 eCommerce company. 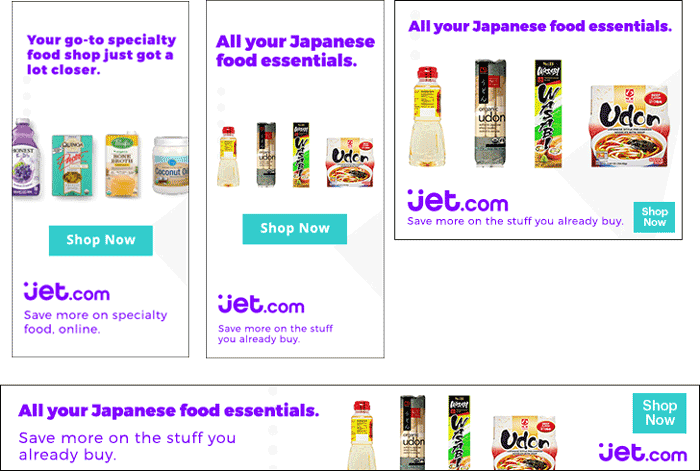 Jet’s display advertising strategy is fairly simple at this moment in time. However, there’s no doubt that it’s been effective at helping Jet grow its customer base past that 1 million mark. Plus, there’s no doubt that the $3 BILLION acquisition will kick things up a notch. Expect to see Jet ads everywhere over the next couple of months.